The window frames on 911s from 1969 to 1977 are anodised aluminium, then from 1978 to the end of 993 production are powder coated aluminium. 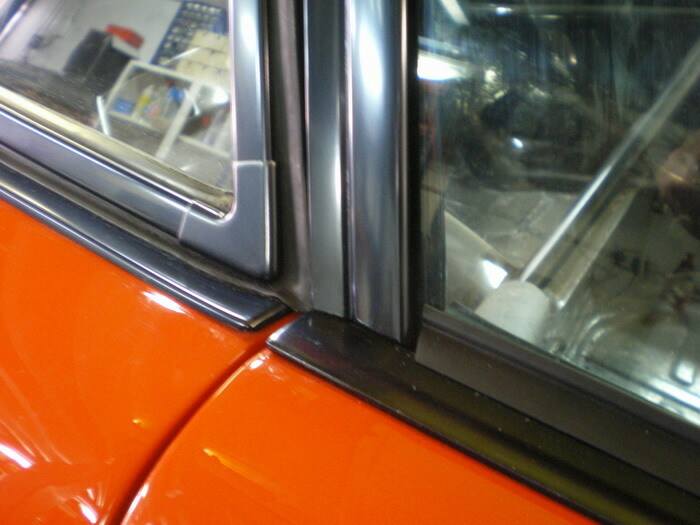 Early 911 specialises in the refurbishment of these aluminium frames. We can refinish the powder coated frames to the early anodised finish in clear or black or re-do the powdercoated finish. A complete set of frames consists of the door drop glass frames, including the vertical runner and the horizontal quarter light support, the door cap (outside), the rear quarter window (either opening or non-opening). Refurbishment includes stripping the existing anodising or powder coat, new powdercoat or polishing and re-anodising.